Take a moment to picture your daily routine. From the moment you get up until the second you fall asleep, almost everything you do requires electricity in some way or another. From the coffee maker that brews the stuff that keeps you moving, to the computer you rely on to do your job, electricity is with you every step of the way. Given how central electricity is to your day, making sure it gets to where it needs to be is essential. With Christensen Electric's rewiring services, you can be confident that your system will always be functioning at a satisfactory level. Our team is fully licensed and bonded, meaning we are able to handle rewiring projects of all sizes safely and with ease. There are a few hugely important reasons why rewiring is a necessary step for homeowners and business owners alike. The first is that, just like any other part of your home or business, electrical wiring has a lifespan. It's not surprising, given that it sees near constant use, day in and day out, but because the wiring is hidden away it's easy to forget that it's something that needs to be replaced periodically. 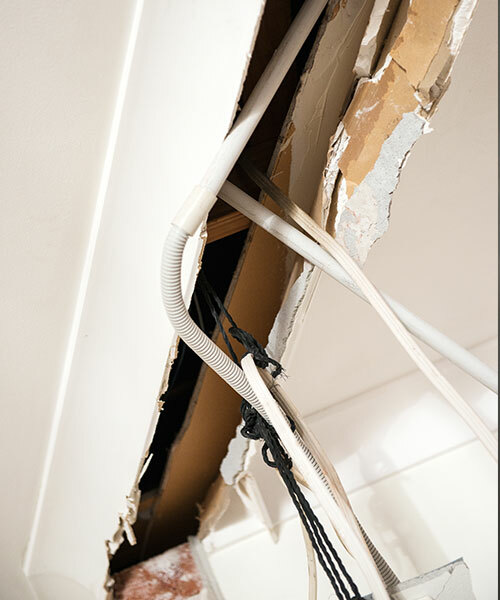 When you replace your wiring, you prevent damage ranging from blown fuses to devastating electrical fires. Another major reason to replace your wiring is because older, outdated systems were not built to handle the stress modern appliances place on them. If your property has wiring that was installed in previous decades, give Christensen Electric a call today. One of our licensed electricians can inspect your system and determine whether or not it is still functional, or if it poses a risk and needs to be updated. Old wiring leads to an inefficient electrical system, which in turn reduces the value of your property. By installing new, more efficient wiring, not only will the value of your property go up, but it is possible your insurance premiums will go down, because your system is no longer viewed as risky by insurance companies. Whether you're thinking about putting your property on the market, or you simply want a way to increase its value, Christensen Electric can help. 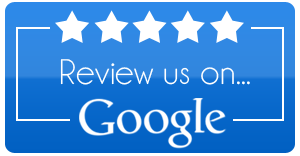 Give us a call today to schedule a consultation with one of our experienced electricians today! 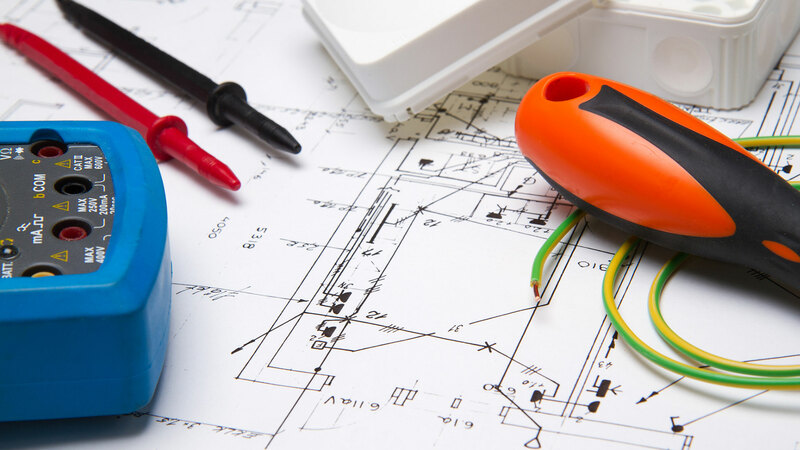 No matter if you're a homeowner or a business owner, everyone's wiring needs updating over the course of its lifetime. Be proactive, and get in touch with us today to speak with someone about how our rewiring services can enhance your property. When it comes to wiring, the worst thing to do is to wait until you're plagued by blown fuses, inefficient electrical systems or fires that cause extensive damage and cost a fortune to repair. Prevent problems before they occur, and call us today. Fully insured and bonded, Christensen Electric electricians are available on call, 24/7, for emergency repairs when prompt response to any electrical emergency is crucial. All information provided is provided for information purposes only and does not constitute a legal contract between Christensen Electric and any person or entity unless otherwise specified. Information is subject to change without prior notice. Although every reasonable effort is made to present current and accurate information, LinkNow™ Media makes no guarantees of any kind.